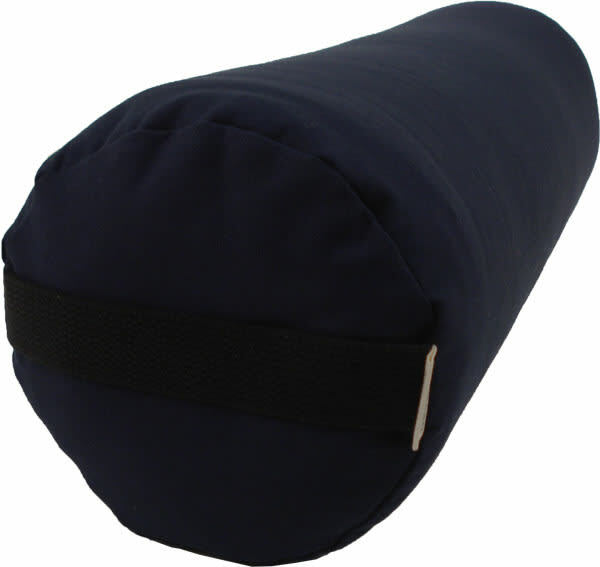 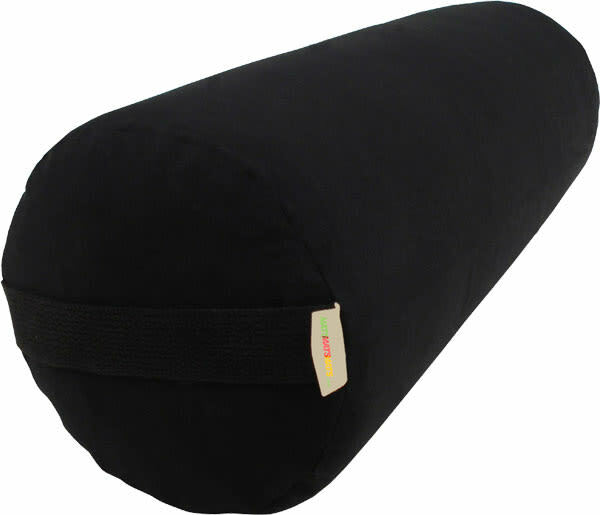 Our yoga bolsters are made with durable foam cores, heavily wrapped in 100% natural cotton batting to provide comfortable, firm support to your back, abdomen or legs. 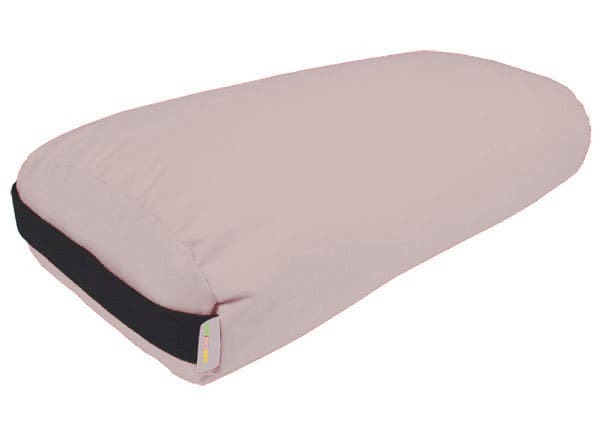 We offer two types of covers, a cotton yoga bolster cover made of 100% natural cotton or our beige eco hemp yoga bolster cover. 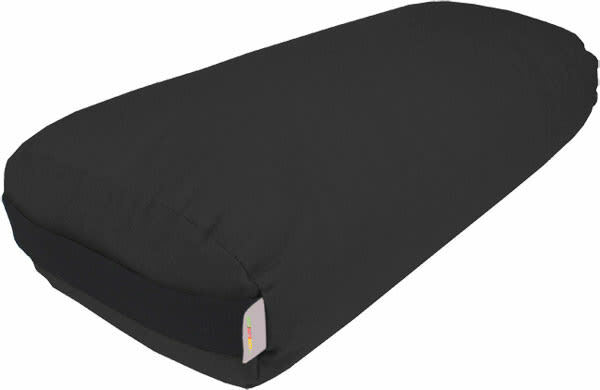 Both covers can easily be removed for washing. A bolster for yoga has many uses. 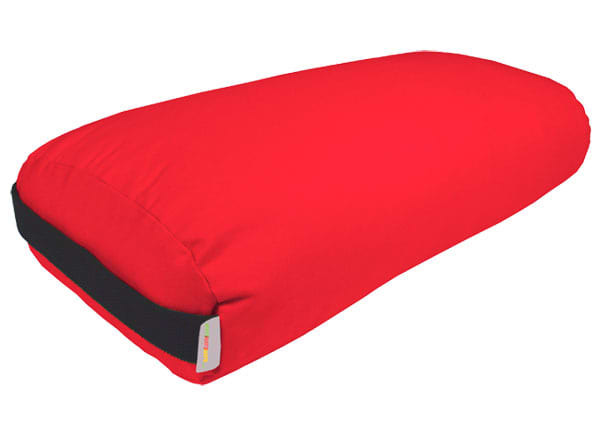 It can assist students having difficulty maintaining proper posture during certain poses due to lack of flexibility or injury. 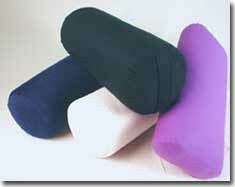 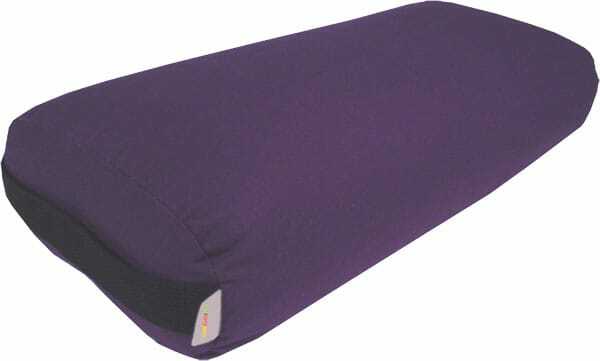 A bolster for yoga can also be used to help extend your stretch during many yoga poses. 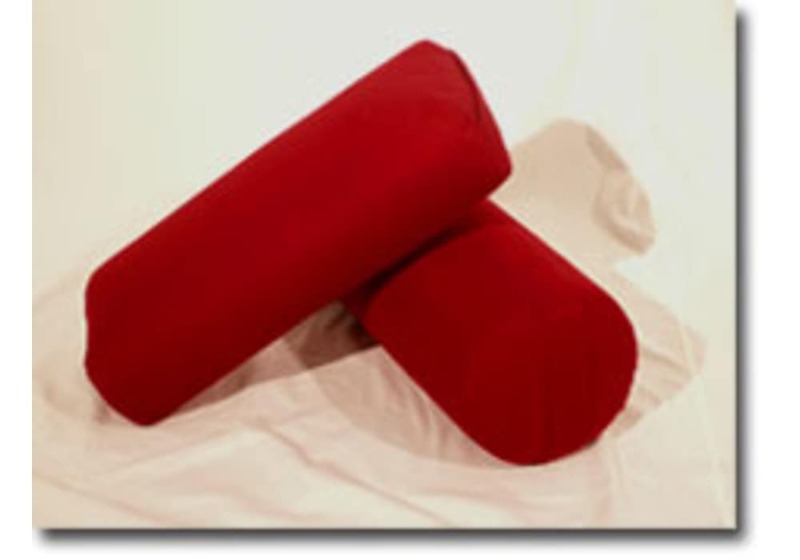 These also create a wonderful yoga cushion that provides support for the lower back and other parts of the body and are therefore often used by women engaging in prenatal yoga.